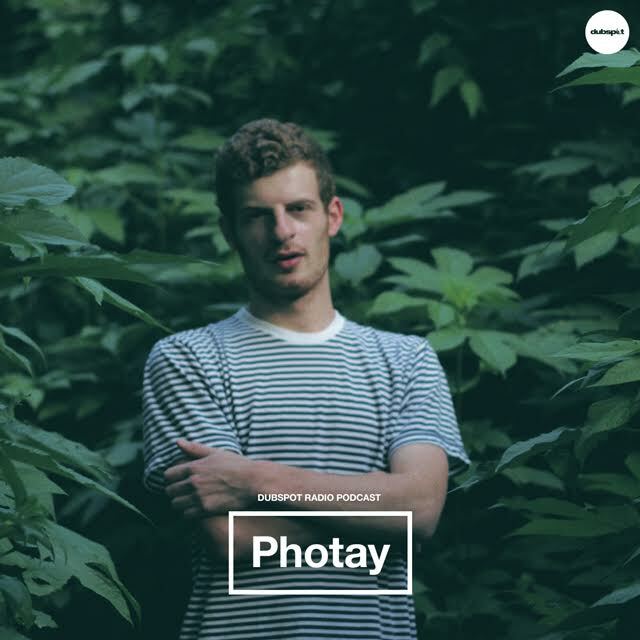 Rising electronic music producer and Astro Nautico artist Photay (a.k.a. Eva Shornstein) delivers a special live performance in our latest installment of Dubspot Radio Podcast. Photay also talks to Dubspot Radio’s Pozibelle about his early influences, traveling to West Africa, his creative process, and more. Photay is the solo musical endeavor of Evan Shornstein, a 21-year-old hailing from the lush and peaceful evergreen valley of Woodstock, NY. Having been introduced to Aphex Twin at the tender age of 9, he quickly began to embrace music in all of its forms. This early inspiration provided a foundation for his musical growth in drumming, turntablism and eventually composition. Drawing on a wide range of global influences, he dove headfirst into the world of audio experimentation, initially through mixes recorded using his turntables, and later on through the use of digital audio software. After an eye-opening trip to Guinea, West Africa, Photay was born. Combining his newly acquired knowledge of polyrhythmic percussion and years of experimenting with sampling and field recordings, he went on to create and self-release his first project under the alias. Seamlessly combining a variety of audio sources and techniques, Photay’s sound is a balancing act of analog and digital, of natural and synthetic. It is not designed exclusively for headphones nor the dancefloor, but is genuinely at home in both contexts. This unique and confident young voice is in full effect on his debut self-titled release for Astro Nautico. Restlessly playful, Photay’s unique range of compositional skills are immediately apparent, with tempos and moods spontaneously emerging and evolving organically. Fusing catchy melodies with unusual textures, this is invigorating music that speaks an ancient language. It is vibrant, dynamic and beautifully unexpected. It will move you. Keep up with Photay on Soundcloud, Facebook, and Twitter.